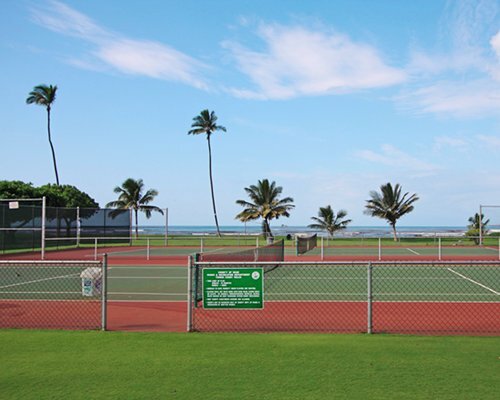 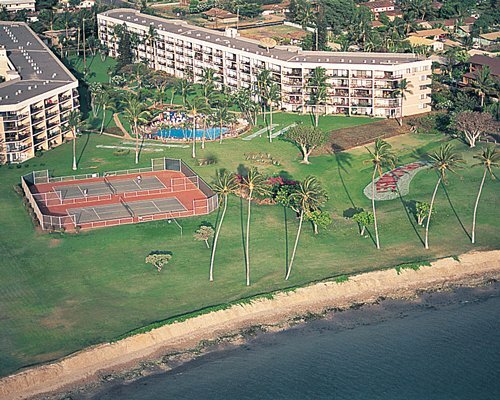 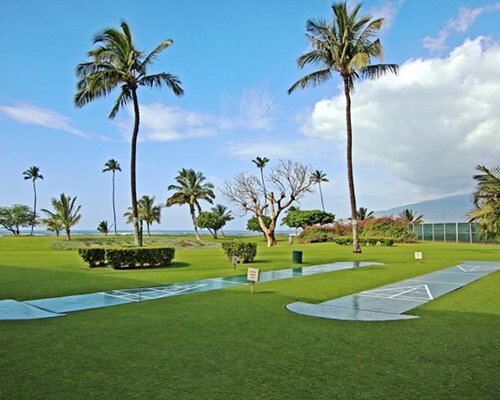 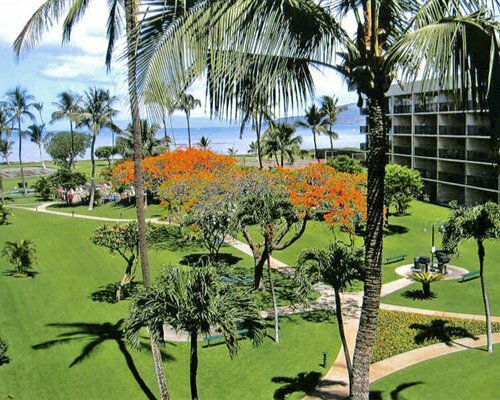 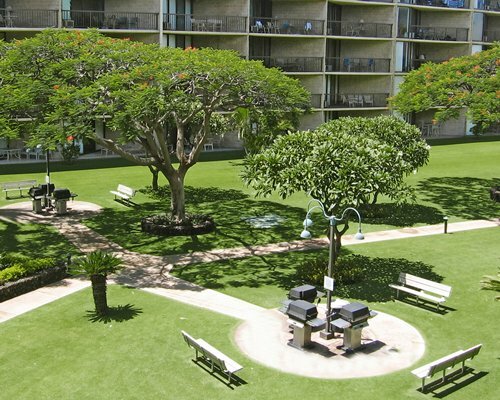 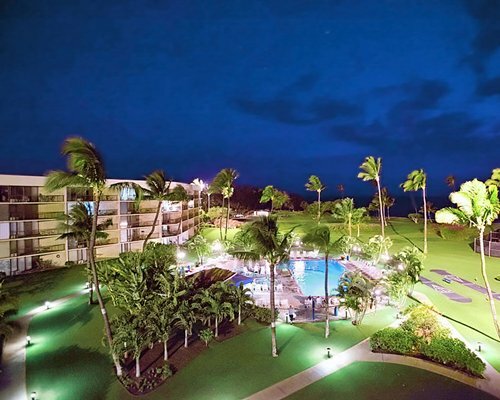 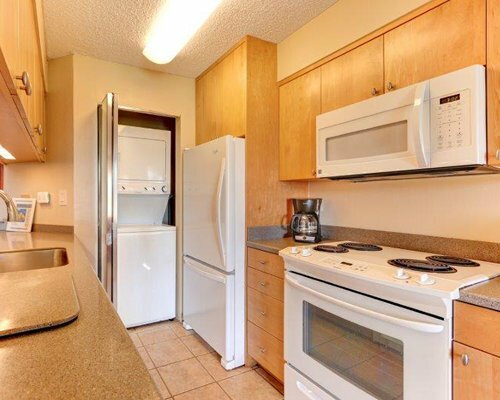 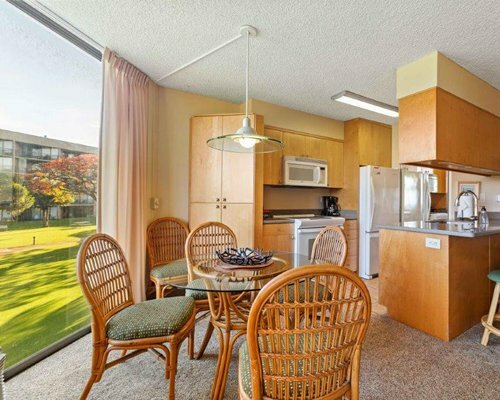 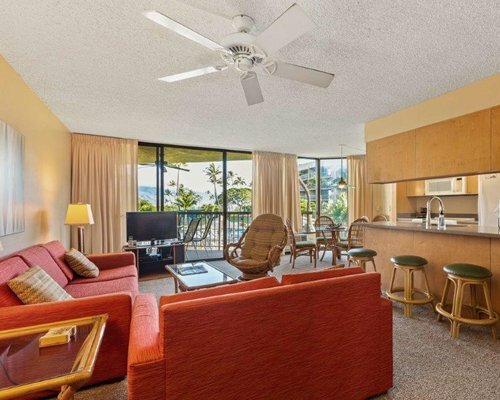 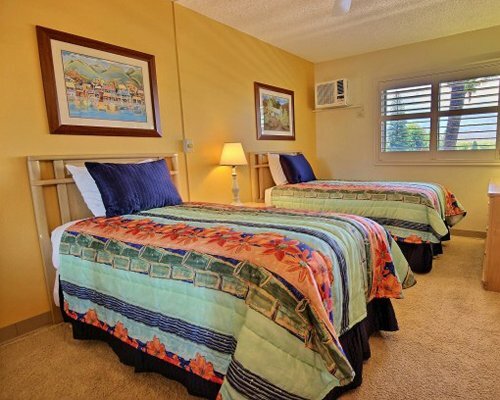 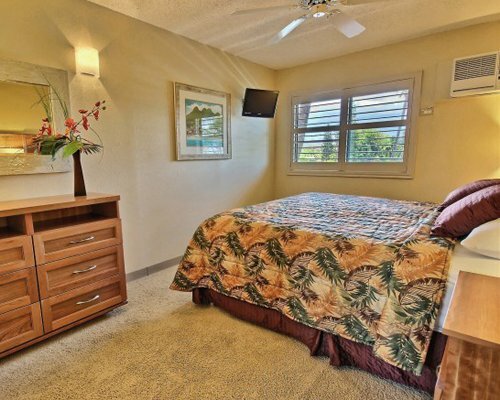 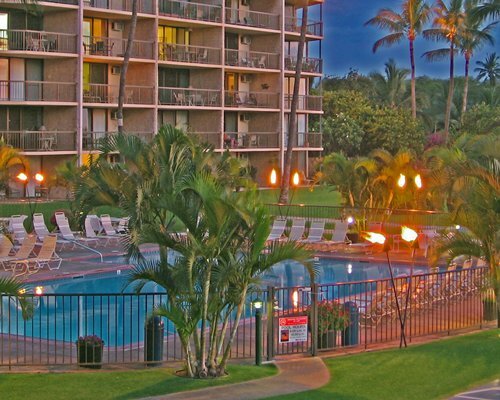 Located right on the ocean with more than 10 acres of landscaped grounds and only two blocks away from Kihei Town's shopping, dining, and entertainment attractions, the Maui Sunset resort is comprised of two wings set in a deep V-shape fanning out toward the ocean. 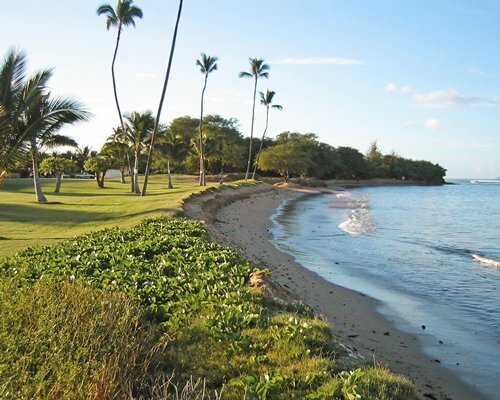 The easily accessible sandy beach is great for walking. 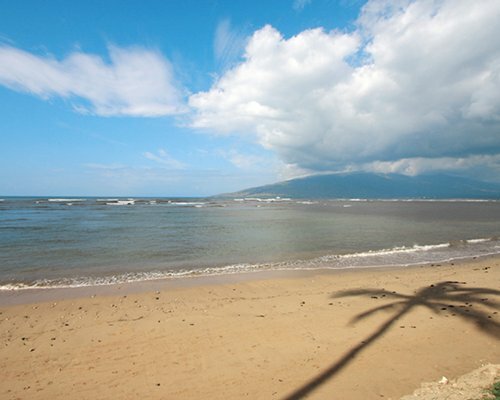 Beaches are public and available up and down the Sunshine Coast. 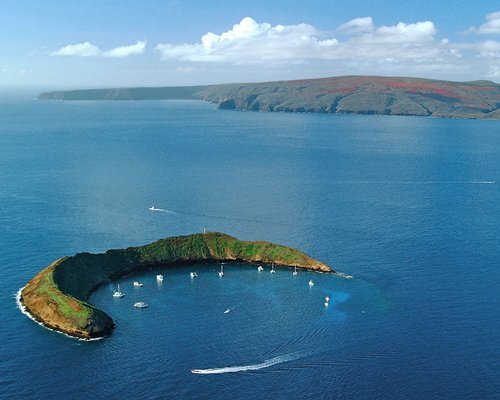 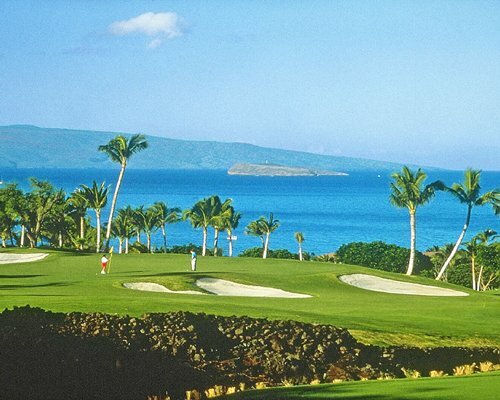 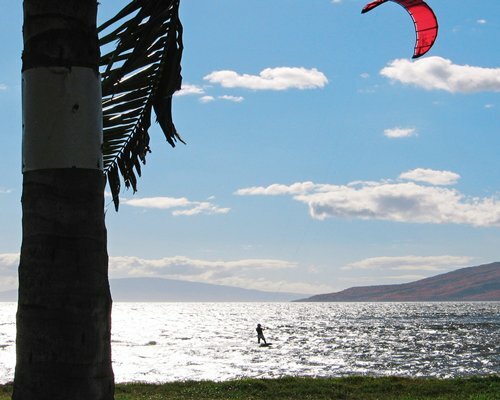 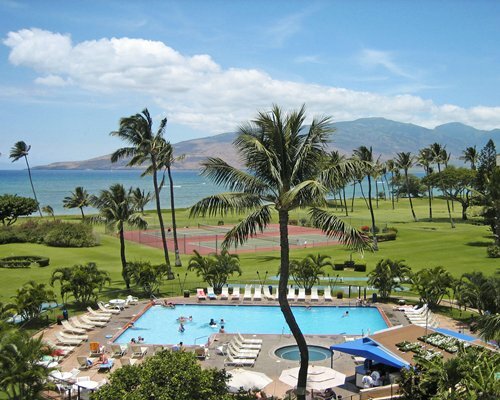 Maui Sunset guests can enjoy waterskiing, windsurfing, scuba diving, boating and golf within a mile or two of the resort.